At Bell Group UK our company is about embracing the time-honoured traditions of tradesmen; while combining them with new technologies, forward thinking people and innovative new ideas. 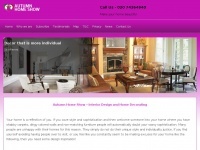 0 links pointing to Bell-group.co.uk were found. Individual words like Group and Bell are frequently used in text links from other websites. 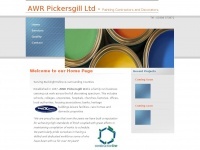 The most important links to the website are from Paintmyhome.co.uk and Burntislandgolfhouseclub.co.uk. 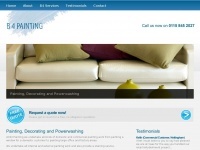 The homepage of Bell-group.co.uk and the subsite are most referenced by other websites. The table shows the most important links to Bell-group.co.uk. The table is sorted in descending order by importance. 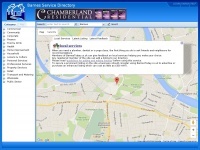 The table shows websites of Bell-group.co.uk, which are often linked by other websites and therefore they are classified as important content. 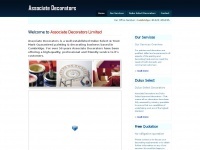 Associatedecorators.co.uk - As­socia­te Decora­tors Limited - A pain­ting and ..